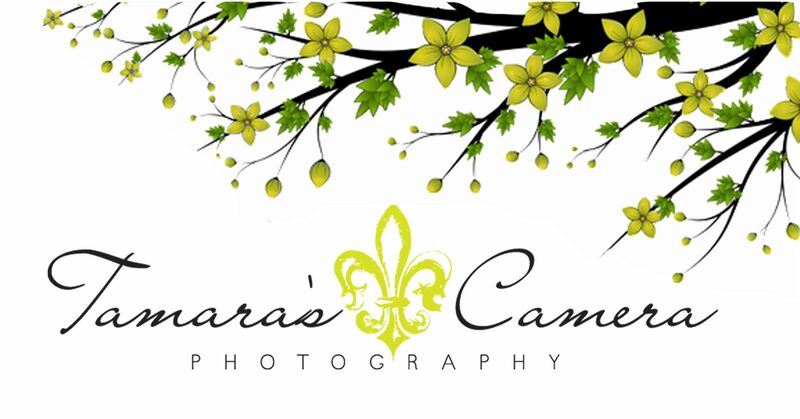 Welcome to Tamara’s Camera Photography! Based in the northern panhandle of West Virginia, our area of coverage has no boundaries. We’ve worked all over the USA in addition to outside the country as well. We specialize in weddings and high school seniors but you’ll also find us on the sidelines of sporting events and once in a while other types of photographic bookings. We cater to clients who want a personalized experience with a boutique feel. My husband and partner, (Jeff) and I are a team and together we help plan your perfect day! Every client deserves timeless images that become heirlooms to share with family and friends. You are not “just” a client. You’re a friend who we treat like family. I love what I do. I am a hopeless sap who still cries at EVERY. SINGLE. WEDDING. Our style is a mix of photojournalism and lightly posed photography. I prefer an approach that is less intrusive – more along the lines of storytelling.